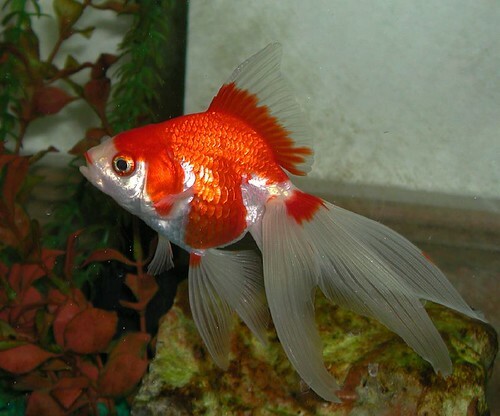 The rufous fantail (Rhipidura rufifrons) is a small Passerine bird, most commonly known also as the black-breasted rufous-fantail or rufous-fronted fantail, which can be found in Australia, Indonesia, Micronesia, New Guinea and the Solomon Islands. 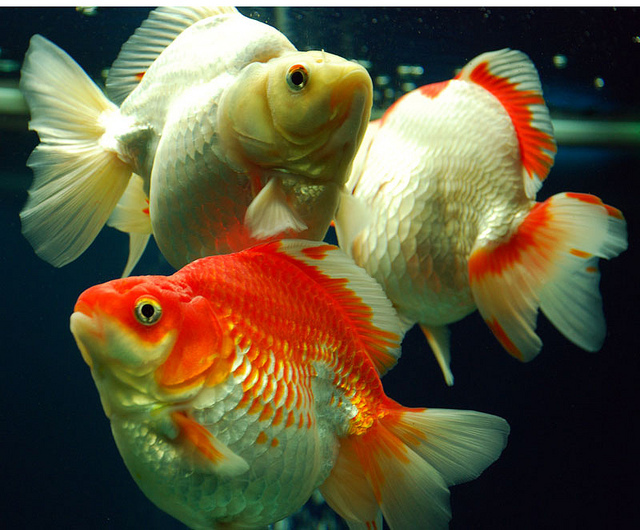 In these countries they inhabit rainforests, wet forests, swamp woodlands and mangroves. 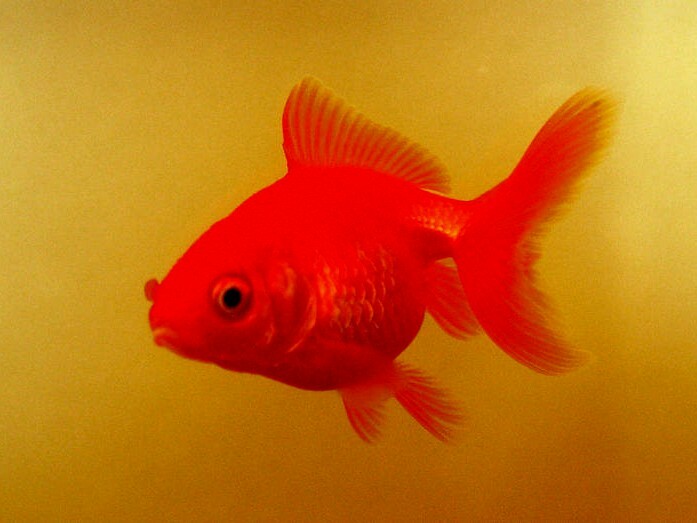 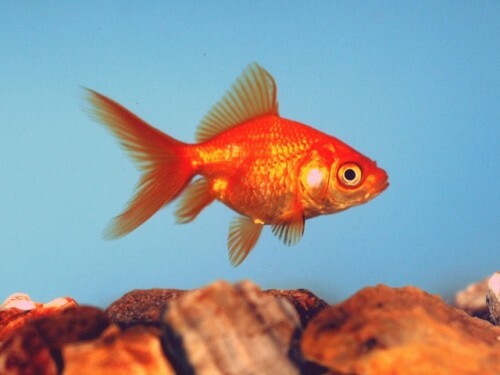 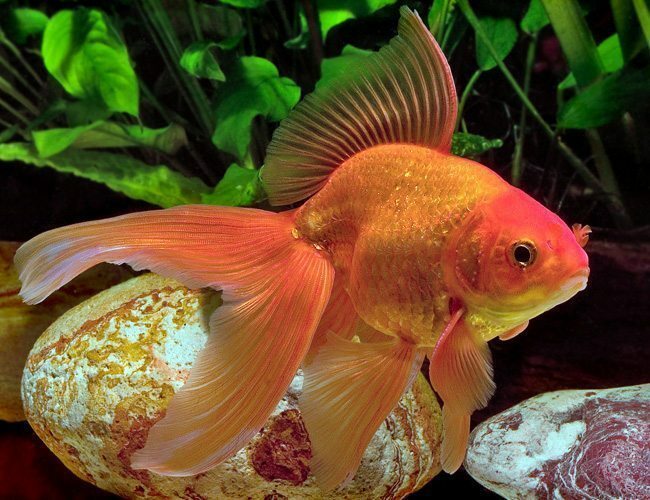 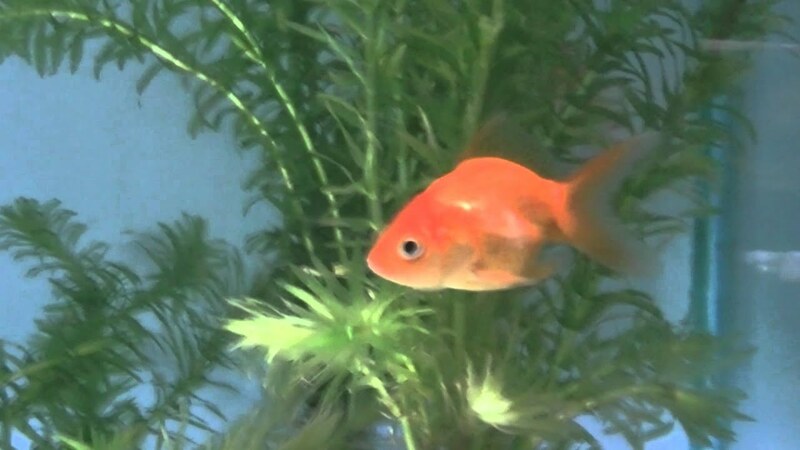 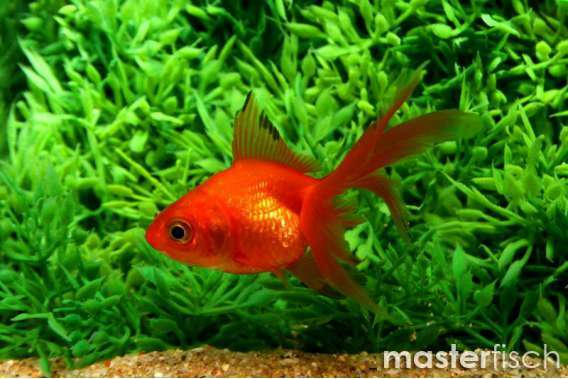 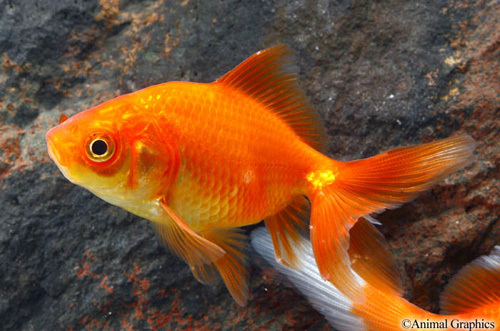 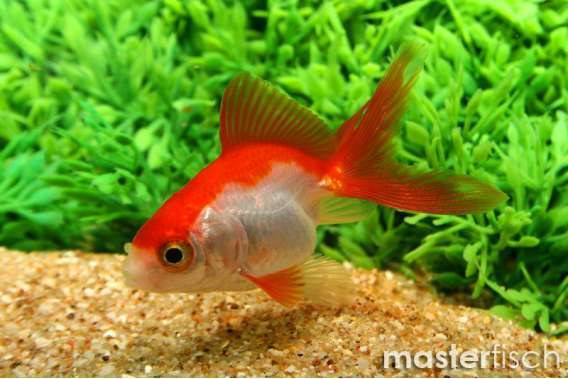 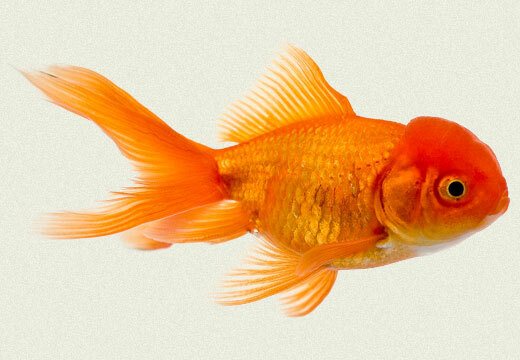 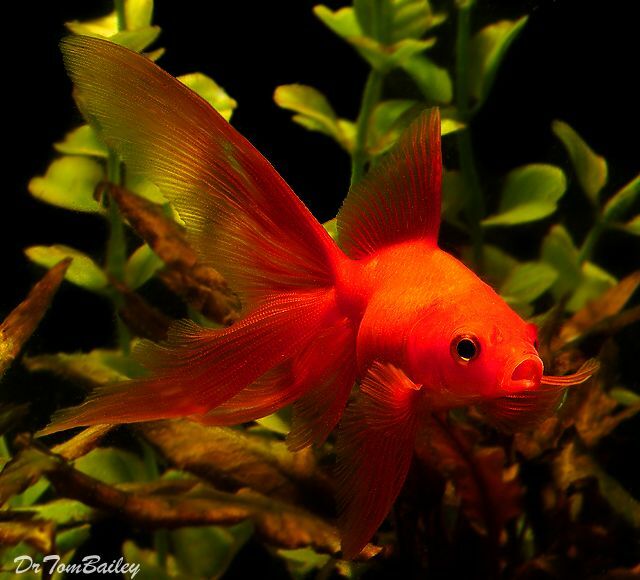 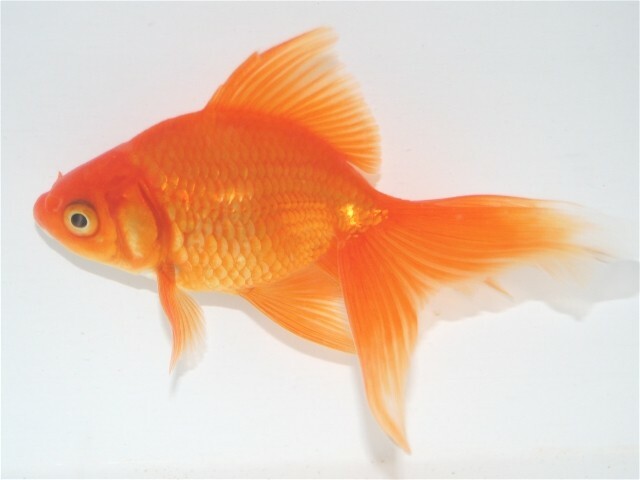 Red Fantail Goldfish | Flickr - Photo Sharing! 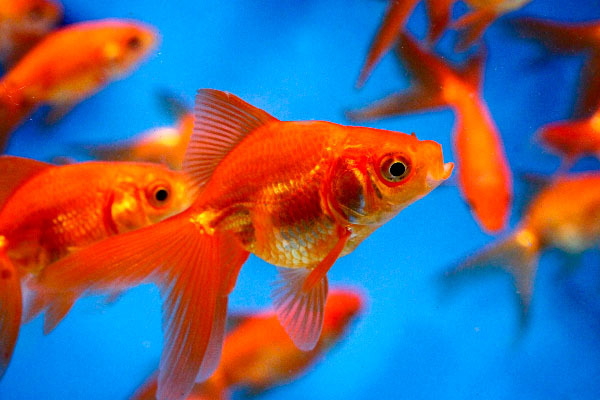 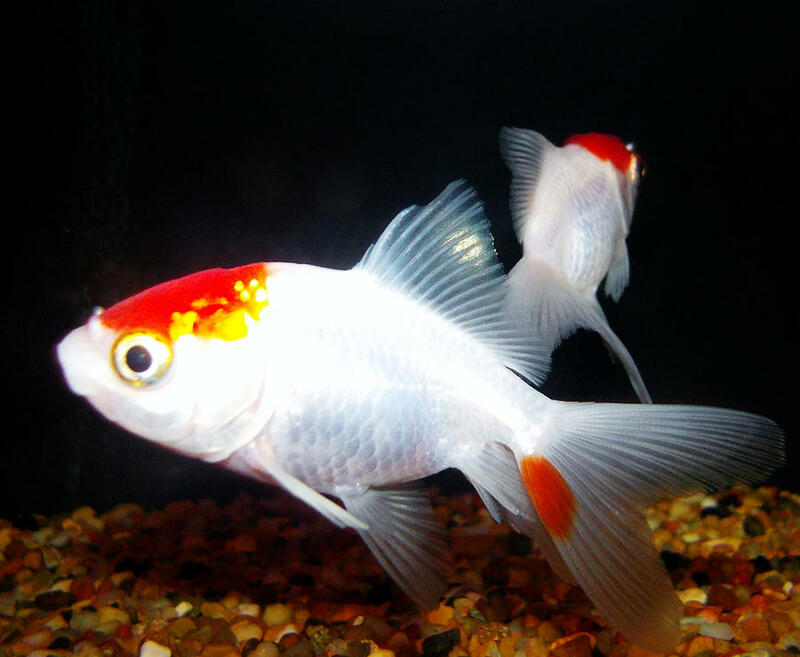 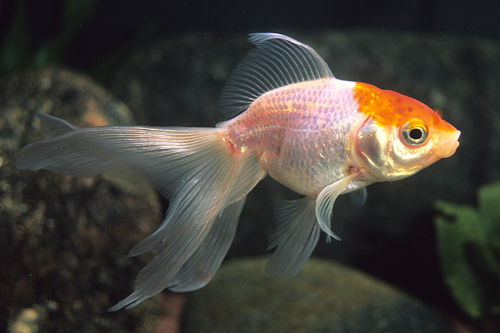 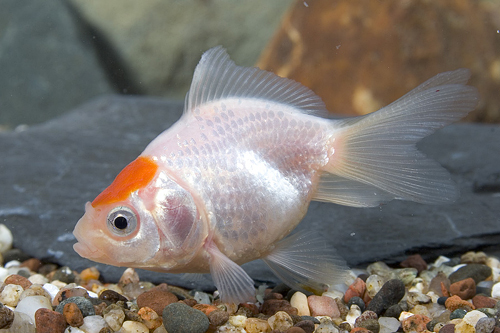 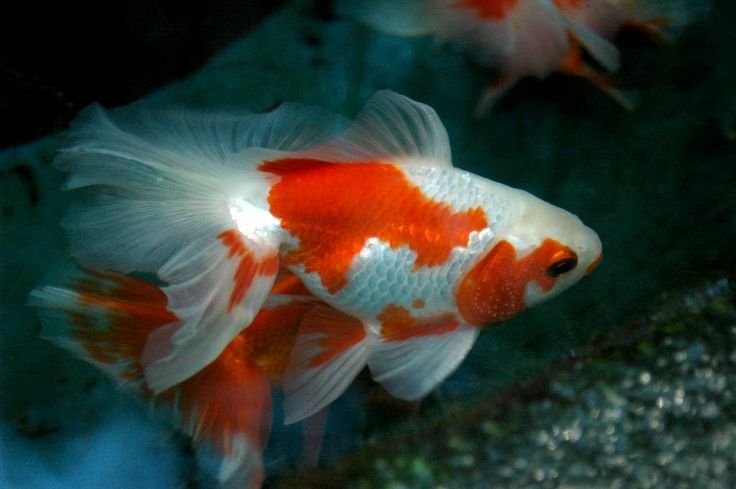 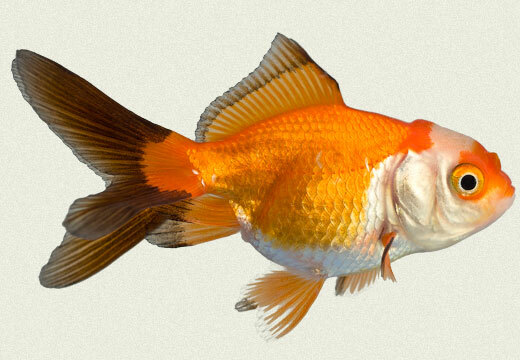 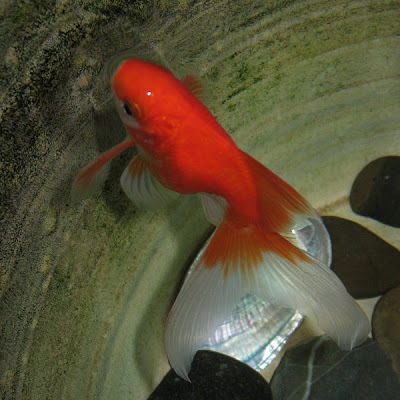 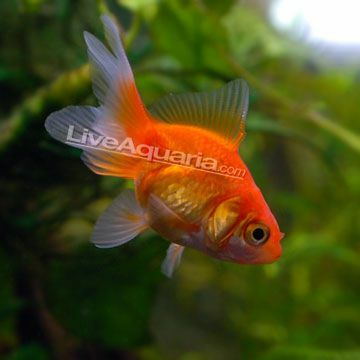 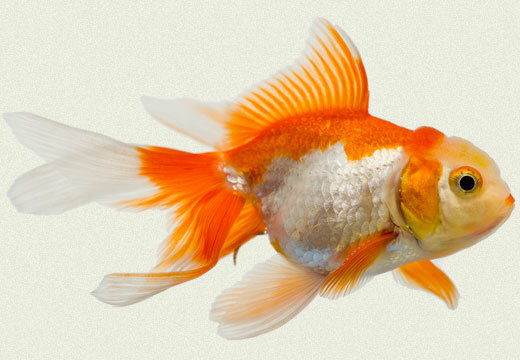 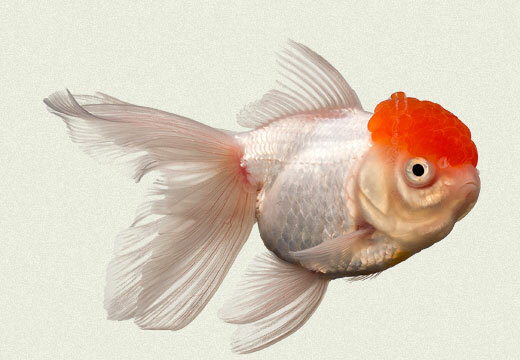 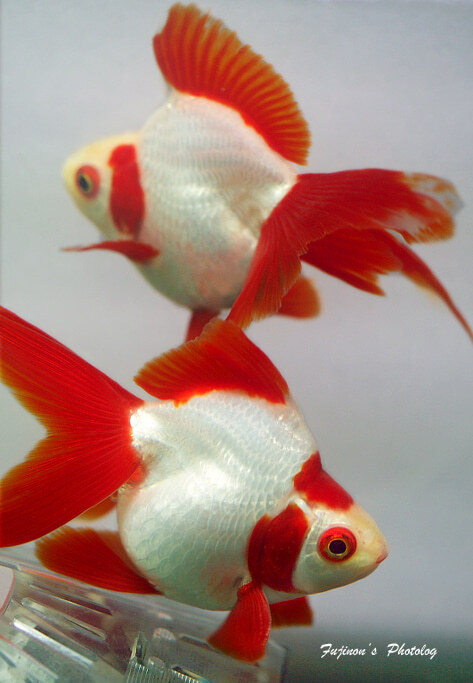 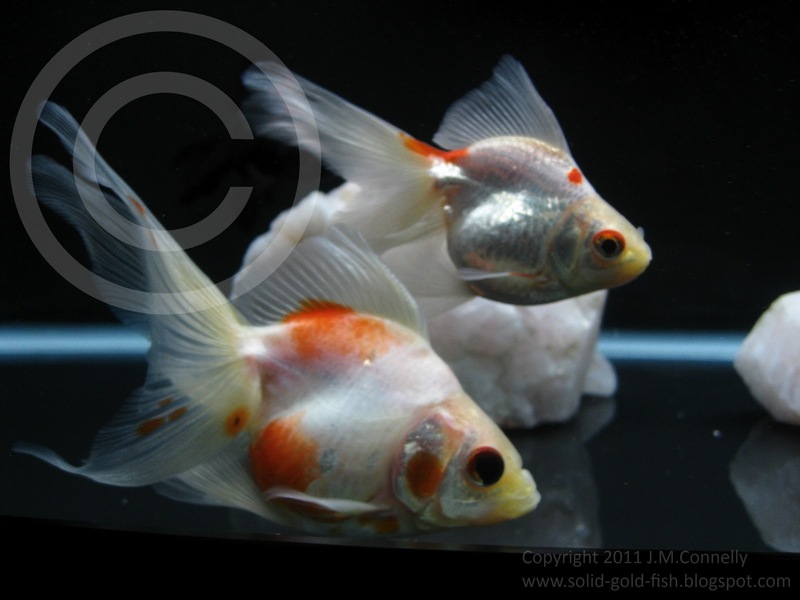 Red + Calico Fantail Goldfish | Flickr - Photo Sharing!